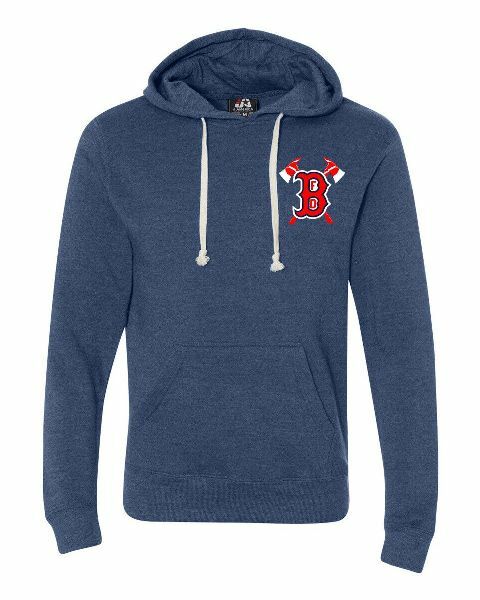 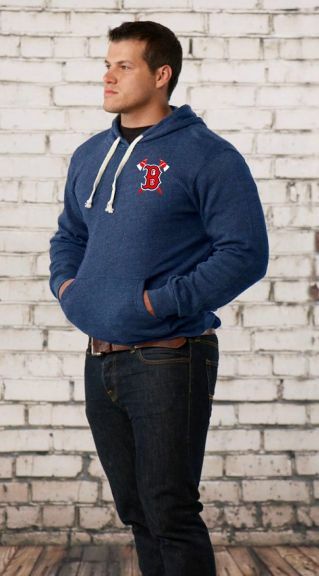 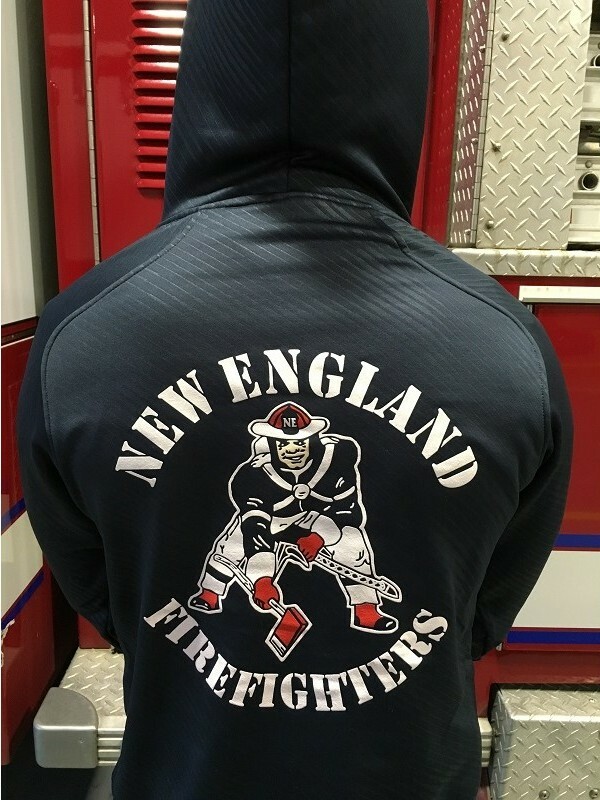 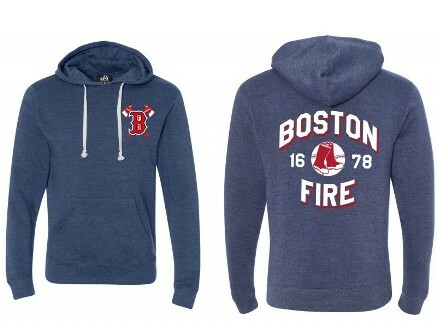 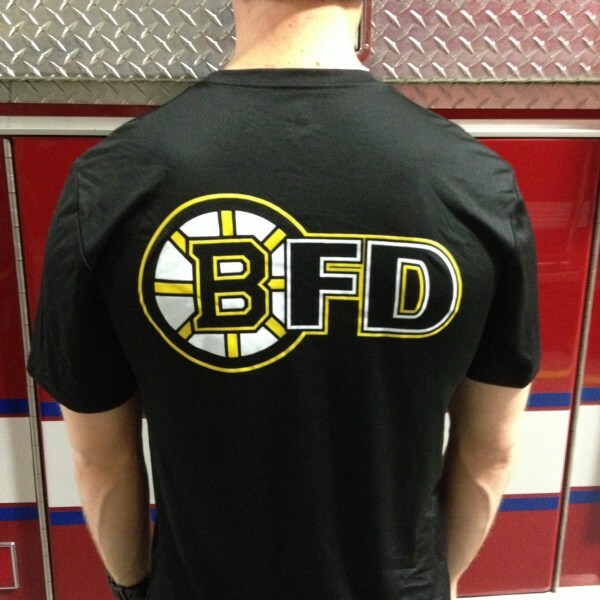 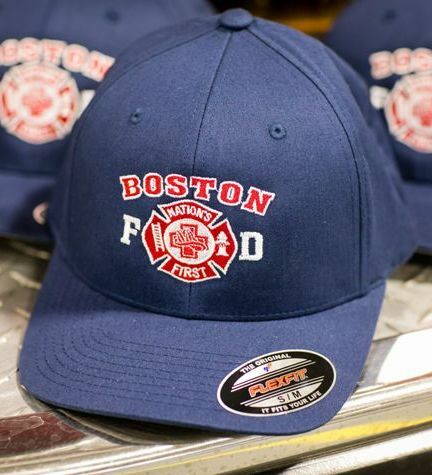 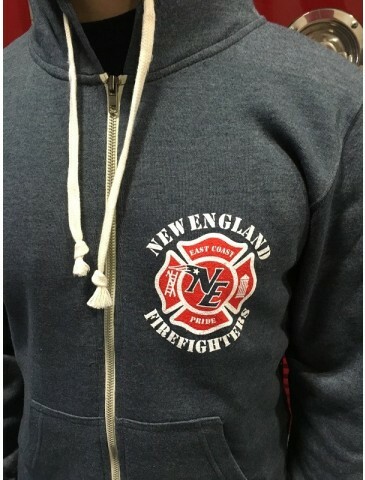 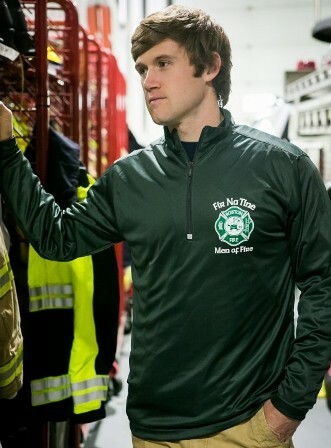 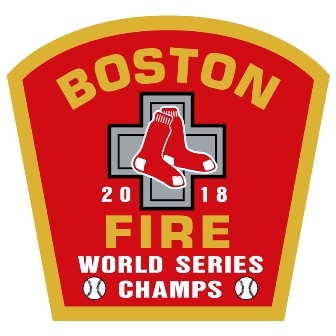 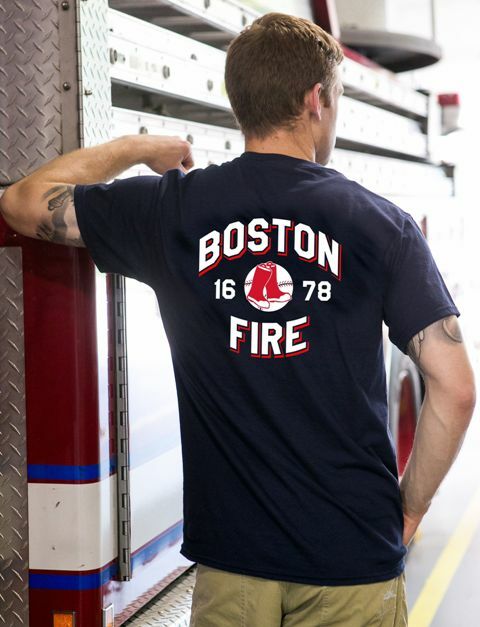 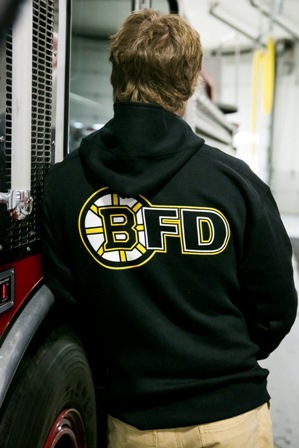 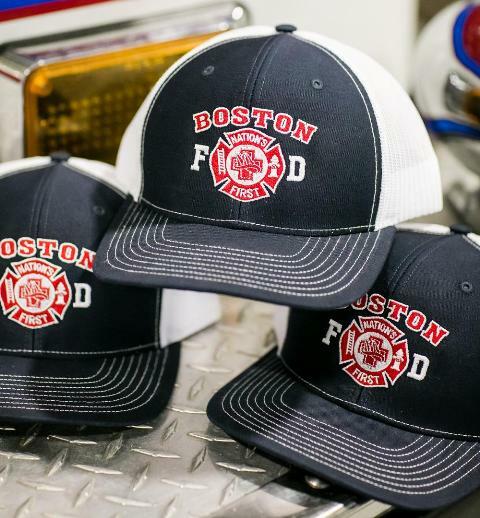 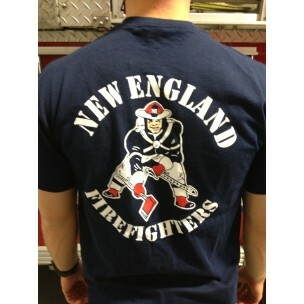 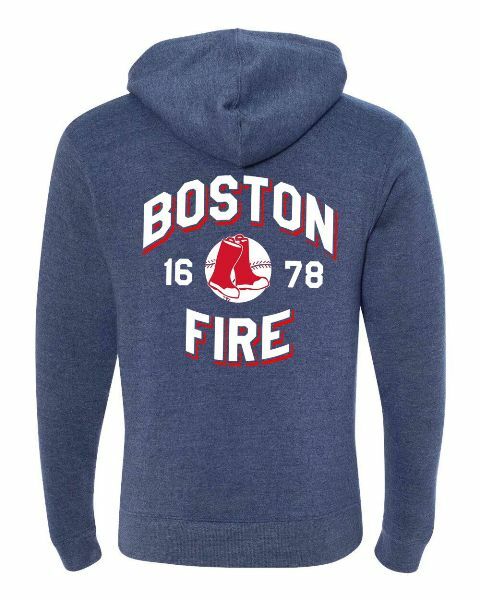 These Boston Fire Gear pullover hoodies are perfect for spring, summer nights, and the fall. 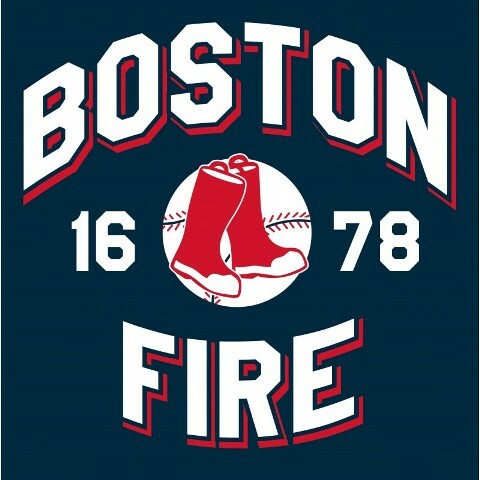 Great to wear throughout the baseball season, this design is also available as a tee shirt. 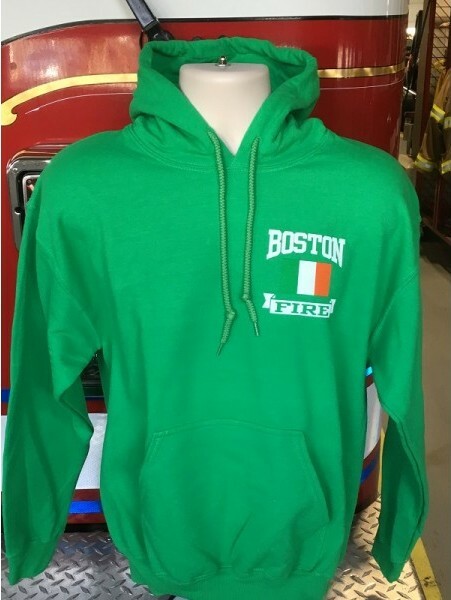 See related items below.